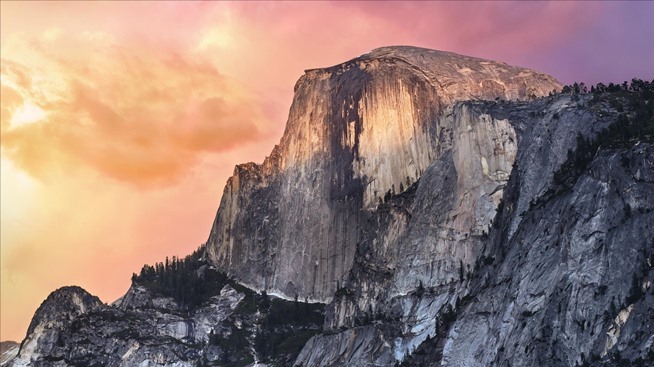 Apple’s latest announced OS X 10.10 Yosemite will be publicly released this fall. The software brings in an all-new design with an inspiration taken from iOS 7 and will replace the current OS X Mavericks. If you want to check OS X Yosemite compatibility with your Mac, this post will help you out. Following with previous year’s OS X 10.9 Mavericks, OS X Yosemite is also compatible with all the Macs that were able to run OS X Mavericks. Last year when Apple released Mavericks, it was able to be installed on all the Mac computers that were on OS X 10.8 Mountain Lion. This means that every Mac that was compatible with Mountain Lion will have OS X Yosemite compatibility. Pretty easy, right? This actually means that your Mac computer from as far back as 2007 can run the very new OS X 10.10 Yosemite. Before Mountain Lion 10.8, newer OS X releases always made some older Macs obsolete. Thankfully, now each device would remain up to date. Apple iCloud Drive Announced at WWDC ’14 to Sync Files Across Devices – Windows-Compatible! Apple to Unveil Smart Home at WWDC – Fail? Right Before WWDC Apple Manages to Get the 5th Spot at ‘Fortune 500′!